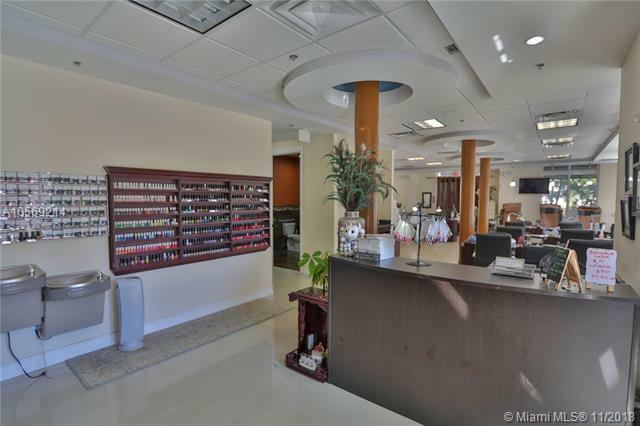 Nail salon in PRIME LOCATION the High End South Miami area, right across from Sunset mall and University of Miami. 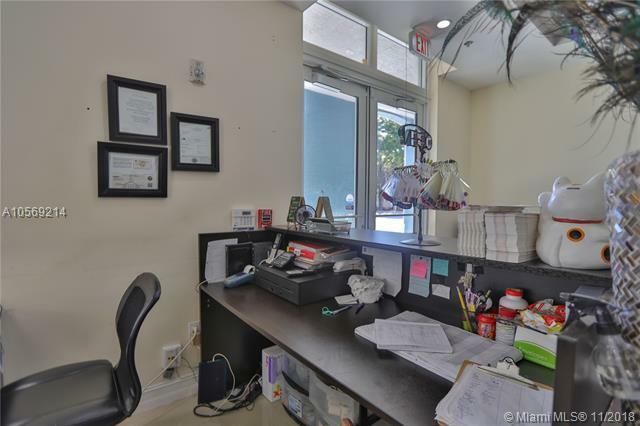 Located on the first floor of the university of Miami dorm building, servicing more then 1000 University of Miami students. 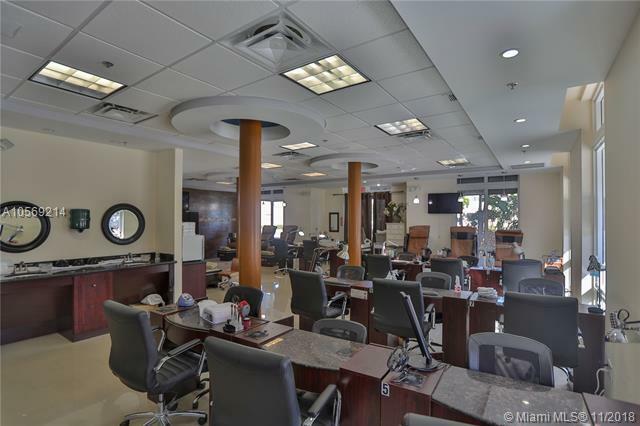 Fully equipped with 13 manicure stations, 10 pedicure spas, break room with washer & dryer and ADA bathroom (Water is include). They spent more than 300k on build out, going on 8 years ago. Call us at anytime to schedule a showing, WE PICK UP. 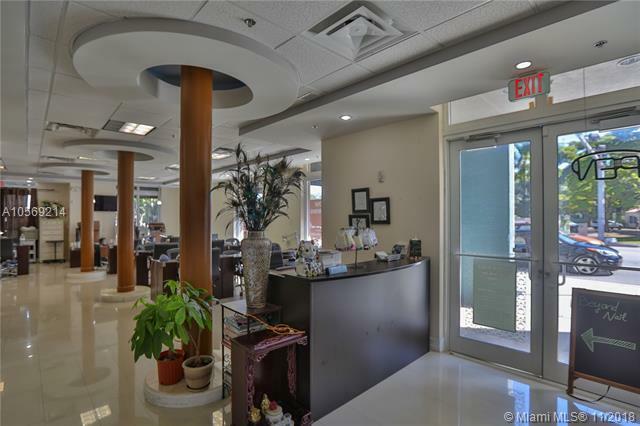 HD Walk Thru Video in virtual tour tab.